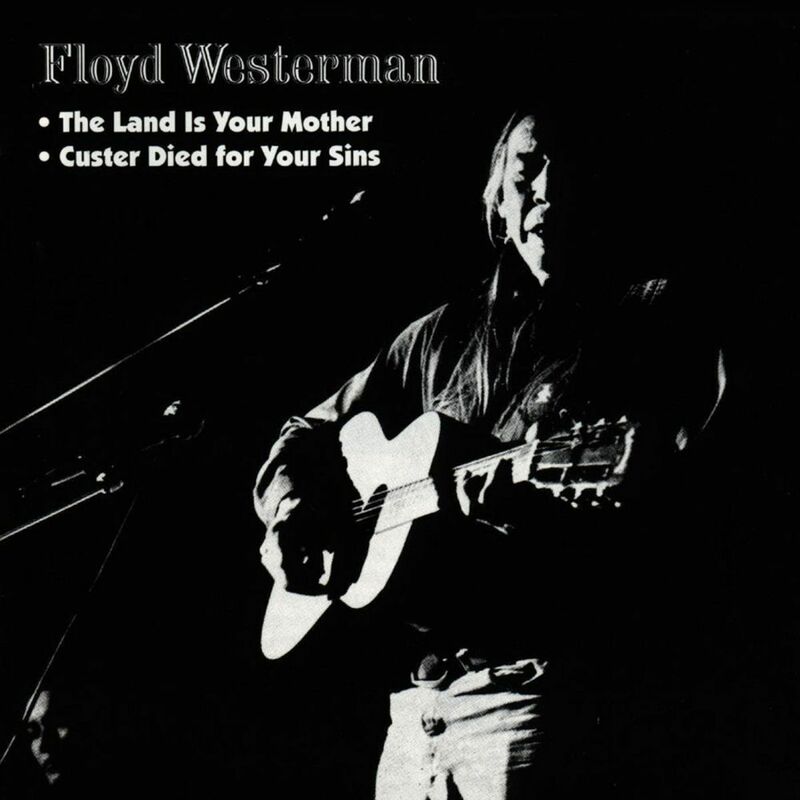 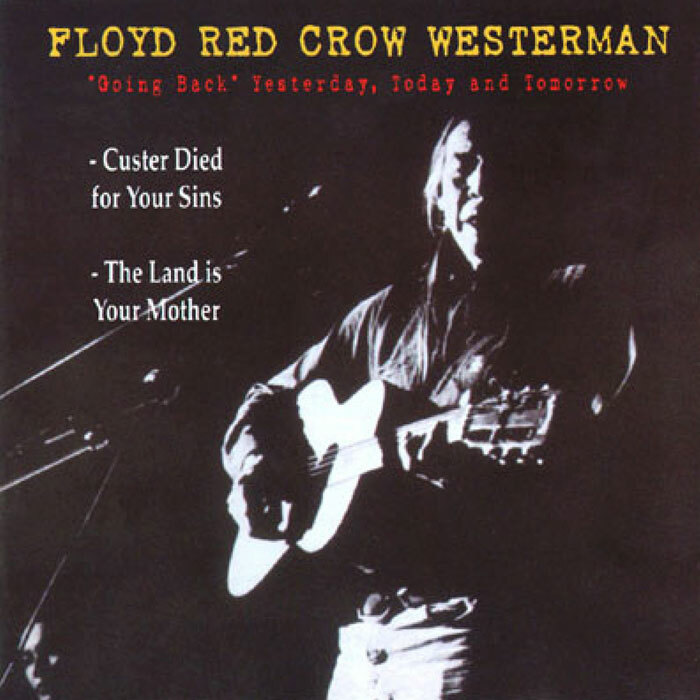 Words and music based on book of same title by Vine Deloria, Jr.
Red Crow was my grandfather. 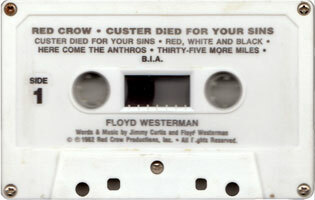 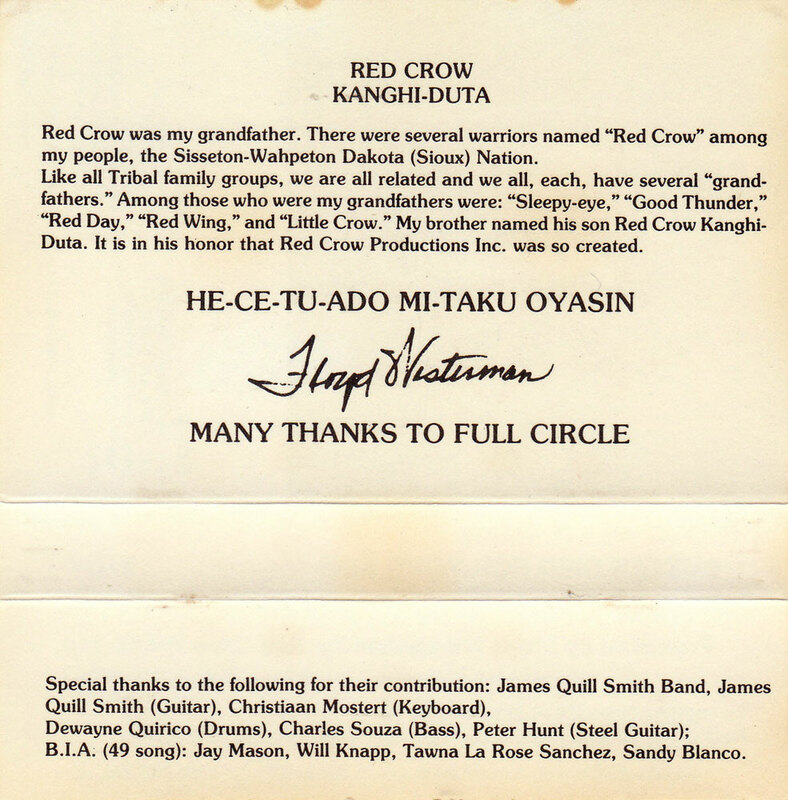 There were several warriors named "Red Crow" among my people, the Sisseton-Wahpeton Dakota (Sioux) Nation. Like all Tribal family groups, we are all related and we all, each, have several "grandfathers." 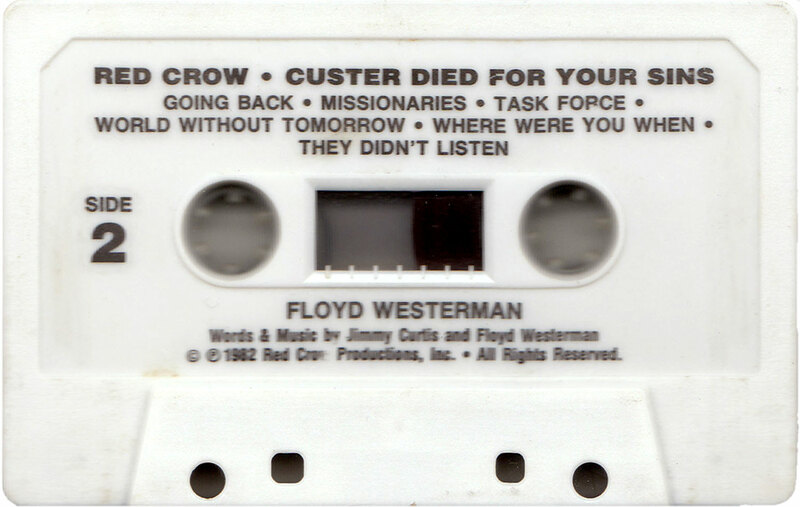 Among those who were my grandfathers were: "Sleepy-eye," "Good Thunder," "Red Day," "Red Wing," and "Little Crow." 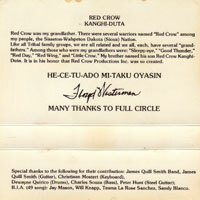 My brother named his son Red Crow Kanghi-Duta. 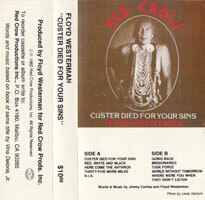 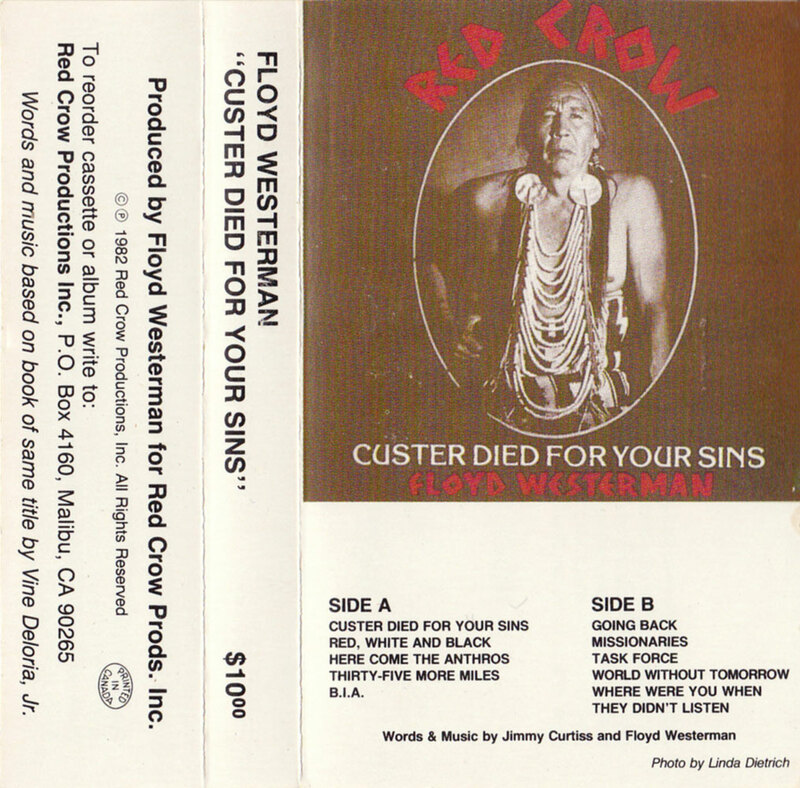 It is in his honor that Red Crow Productions Inc. was so created.